Ok Mizfits, TLG here and I wanna talk a little bit about this new thingy thing from Amazon. It’s basically Alexa with an eye (camera) and that means more conspiracy theories for some folks, while the selfie kings and queens get to take voice activated pictures from all angles. 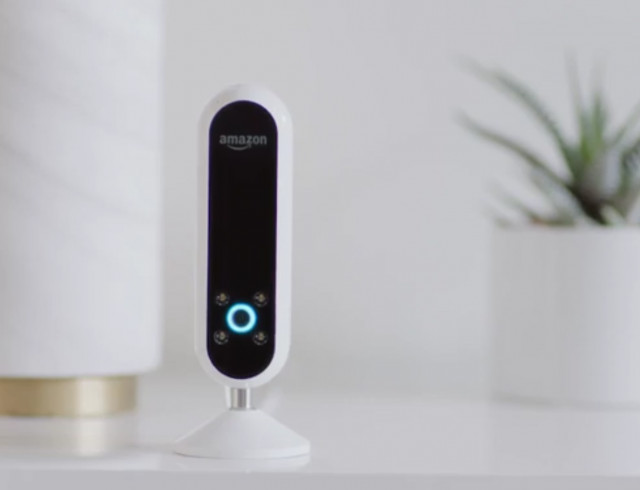 It’s Amazon’s hands-free camera and your own personal style assistant. The company’s catch phrase is, “Love your look. Every day.” and that might do it for some that may have been looking to jump on board the home automation train. Upgrade worthy though? Not in my opinion. 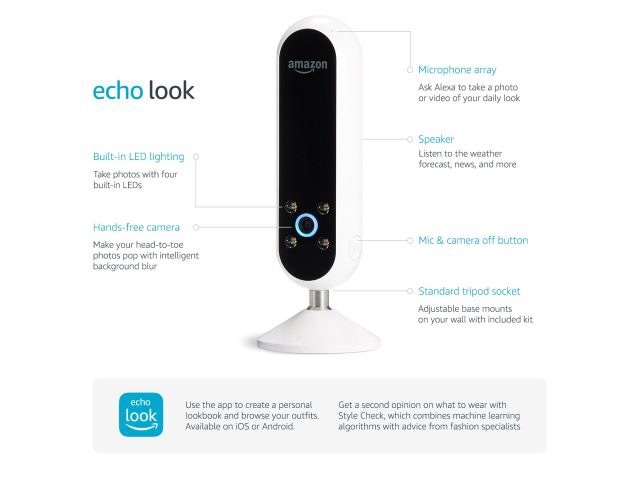 You would have to be seriously into fashion to upgrade from a regular Amazon Echo and that’s IF you can even get an invite right now. It’s advertised on Amazon’s website as a fashion assistant that learns your style and give you advice on what looks good and what doesn’t fit $199.99US. So where exactly is Alexa pulling the fashion tips and style info from? Wait, can I still call it/her Alexa? Lol, the Echo Look is said to get information from top fashion specialists! They didn’t manage to squeeze any actual names of designers or anything like that in there for the time being. Just know that your pictures are probably being sent to someone you don’t know and they’re going to help you get dressed. Probably a hot or not deal. HaHa. Cool. Right? Shaba VS-18 Luminous Wireless Speaker. iOS 10.3.2 beta 5 released by Apple today for developers.